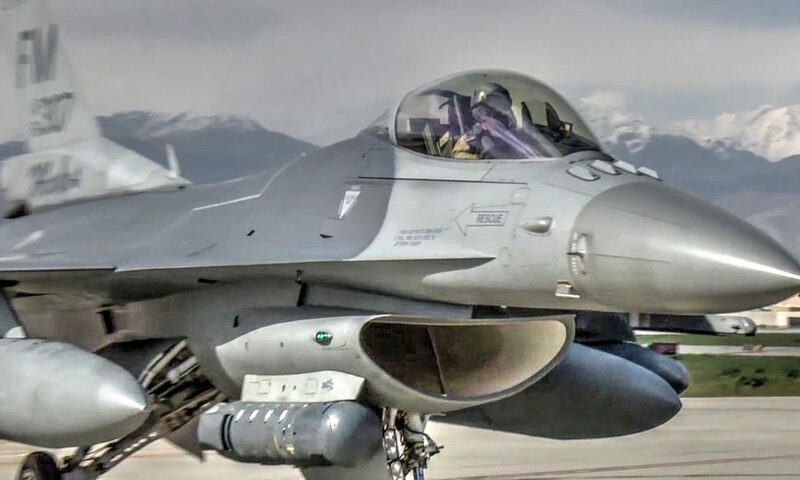 The 457th Expeditionary Fighter Squadron arrived at Bagram Airfield. 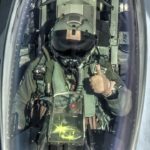 Includes footage of landings, taxiing, parking the planes, assorted shots of F-16s and Pilots, and interviews with the commander and one of the pilots. 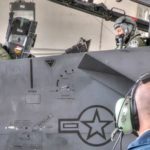 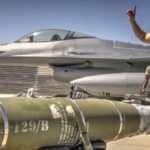 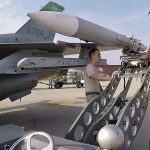 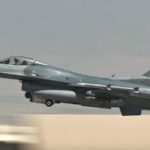 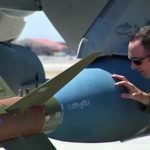 Posted On May 13, 2016 in Air Force, Military with 0 Comments.Tagged: armed forces, Bagram Airfield, F-16, fighter jets, Military, military exercise, military training, military videos, pilot, US Military.